An image shared by the Duke and Duchess of Cambridge from their 2017 Christmas card. It's off to nursery school for Princess Charlotte. Kensington Palace said Monday that Charlotte will attend the Willcocks Nursery School in London in January. 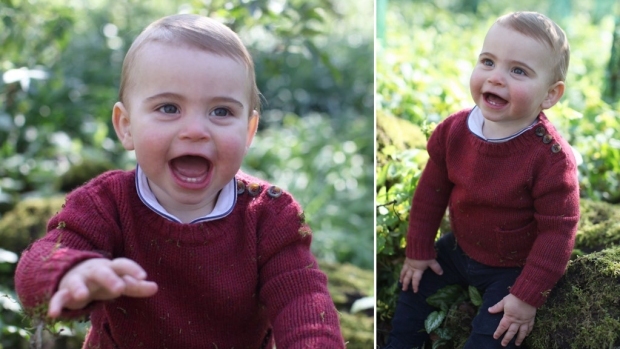 The daughter of Prince William and his wife Kate turns 3 in May. She is fourth in line to the British throne, after grandfather Prince Charles, father William and older brother Prince George. School officials say they are "delighted" with the decision and look forward to welcoming Charlotte to the nursery. William and Kate also Monday released a holiday photograph of their family, including Charlotte and her older brother, Prince George. The image was used on their Christmas card this year.